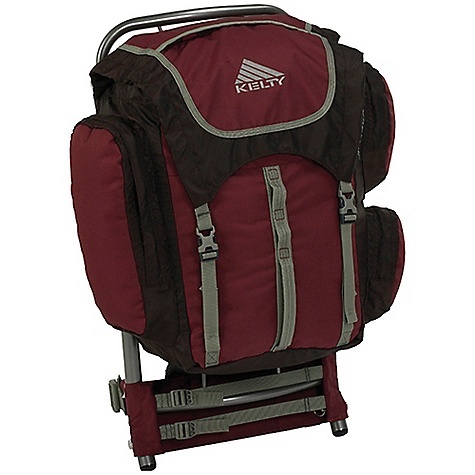 Visit Kelty's Jr. Tioga 34 page. 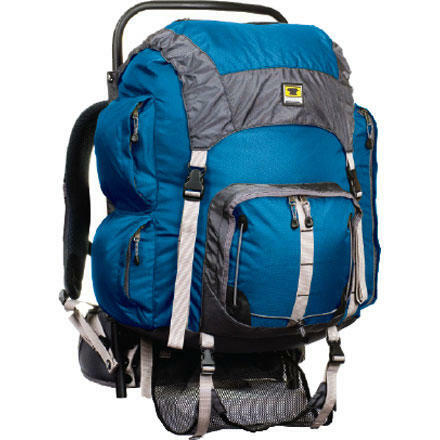 Instill the love of hiking early with the Kelty Juniors' Tioga 34 External Frame Backpack. 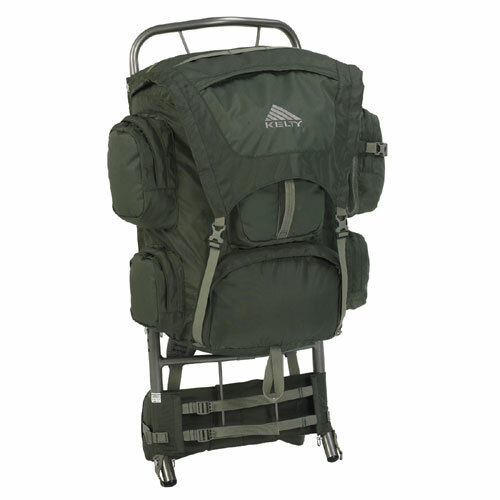 Specifically designed for ages five to thirteen, they'll love this versatile and lightweight pack. Instill the love of hiking early by providing juniors with gear that's sized for them. The Jr. Tioga is specifically designed for ages five to thirteen. 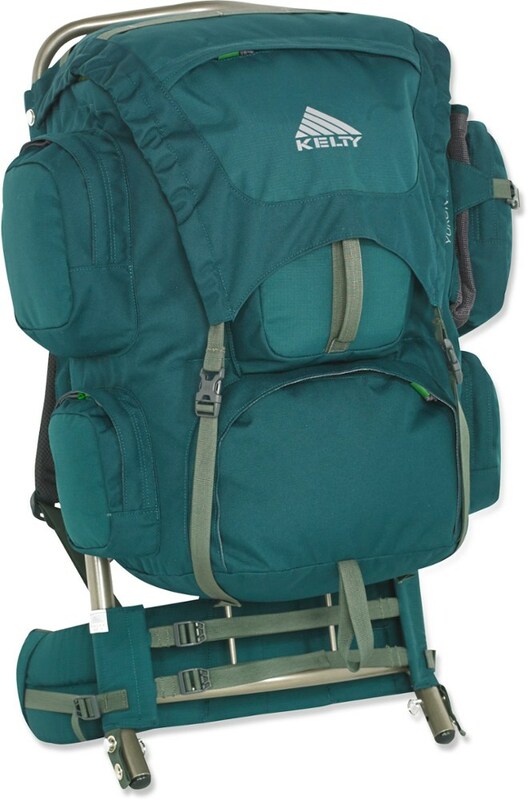 The Kelty Jr. Tioga 34 Kid's Pack is specifically designed for kids ages five to thirteen. Instill the love of hiking early by providing juniors with gear that's sized for them. 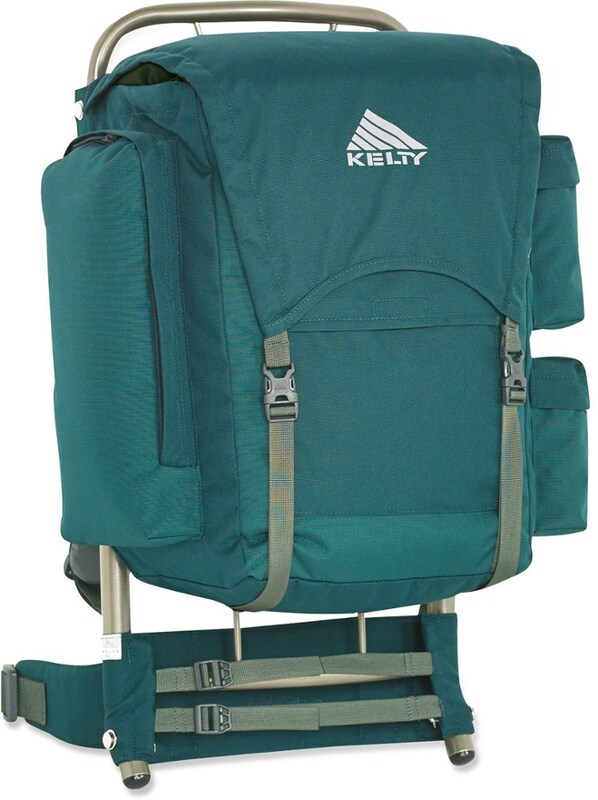 The Kelty Jr. Tioga 34 is not available from the stores we monitor. It was last seen March 21, 2015	at Moosejaw.